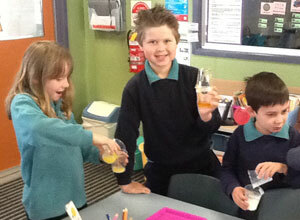 Toongabbie Primary School values the input and opinions of its families and communities. Toongabbie School Council consists of 6 parent representatives, 3 Department of Education & Early Childhood Development (staff) members including the Principal and 1 co-opted member. Toongabbie Primary School values the input and opinions of its families and communities. We invite parents to nominate for school council at the beginning of each school year. Meetings are held monthly on Thursday at 3.45pm. 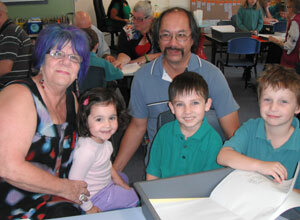 Parents and Friends are a group of Parents and Grandparents who volunteer their time to make significant contributions to Toongabbie Primary School. This group meets monthly to plan a variety of events and fundraising for the children. This is a great opportunity to make a contribution to the school and make social connections within the school community. We welcome any new members and their ideas. 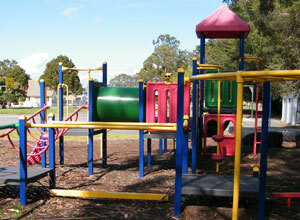 As Toongabbie is a small town, our facilities are also used by the wider community. Our library is the venue for our Daisy Chain sessions where a teacher from the school introduces pre-school aged children to literature and families have the opportunity to borrow books from our library. The Technology room is used as a venue for groups such as Parents and Friends to do cooking activities and for other community based programs such as Food Cents.